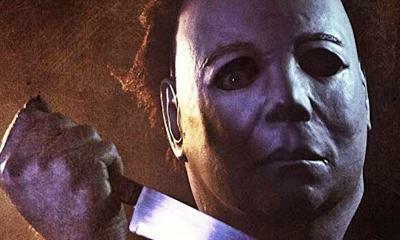 While there were a lot of good horror movies this year, there were also a lot of bad ones. Actually, not just bad, just plain awful. Slender Man is the first one that comes to mind, as it was edited by Sony so badly that the movie was pretty much unwatchable. That’s not to say that there aren’t other bad films on this list, but I’m pretty sure you knew that would be #1. Spoiler alert. Kind of. 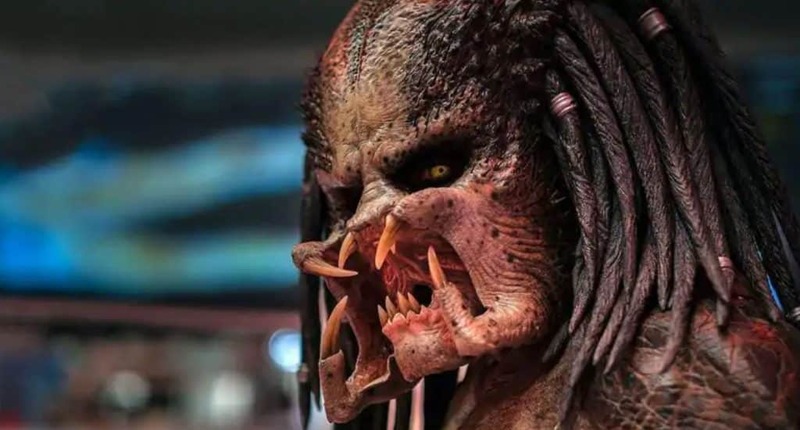 Here are the worst horror movies of 2018 – according to Rotten Tomatoes. 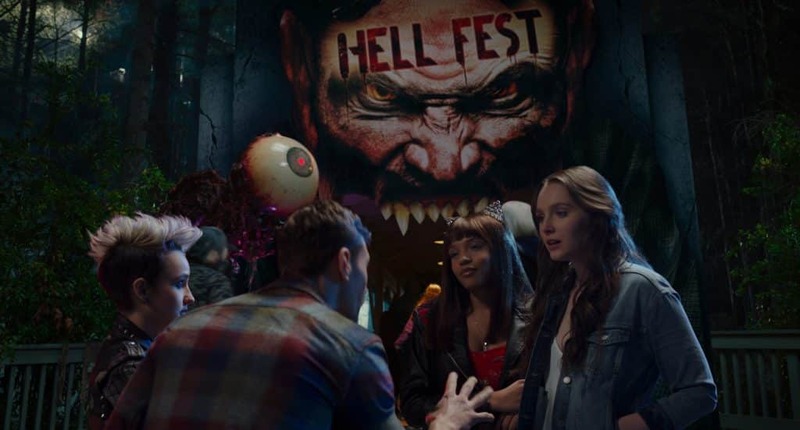 Critics Consensus: Hell Fest might give less demanding horror fans a few decent reasons to scream, but it’s neither clever nor frightening enough to leave much of an impression. 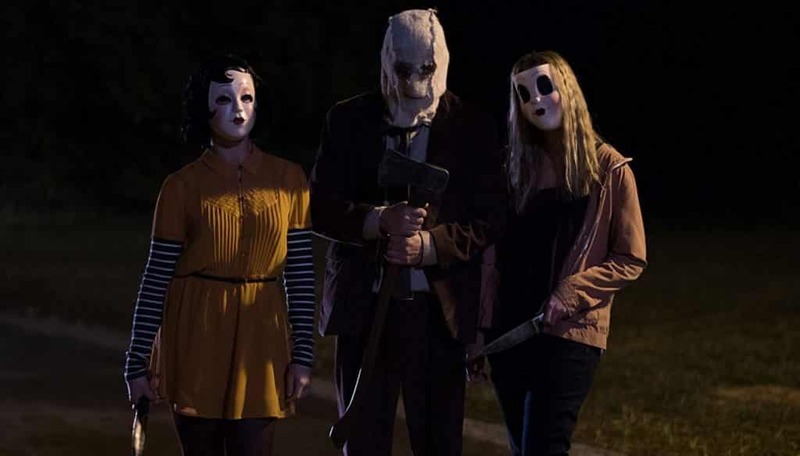 Critics Consensus: The Strangers: Prey at Night may appeal to fans of the original who’ve been jonesing for a sequel, but its thin story and ironic embrace of genre tropes add up to a bloody step back. In what was definitely my biggest disappointment of 2018, it appears as though the majority felt the same way. I felt the film was actually alright up until the third act and ridiculous ending that most likely left a very sour taste in fans’ mouths. 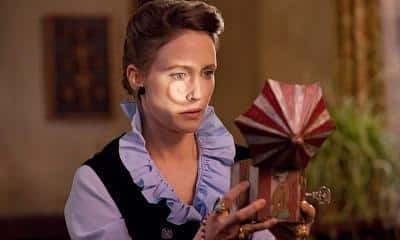 Critics Consensus: Insidious: The Last Key offers franchise star Lin Shaye another welcome opportunity to take the lead, but her efforts aren’t enough to rescue this uninspired sequel. Yet another film with no critics consensus, but it has a 29% based on 14 reviews. 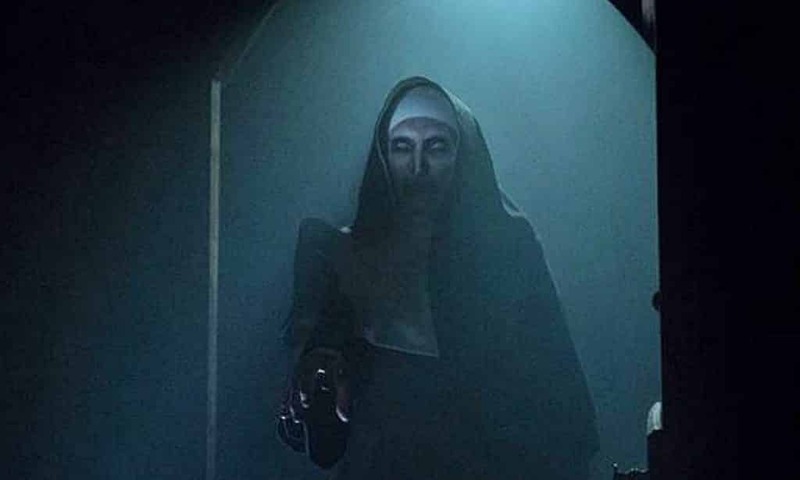 Terrible reviews didn’t stop The Nun, as it dominated the box office, and will surely have another sequel on the way. 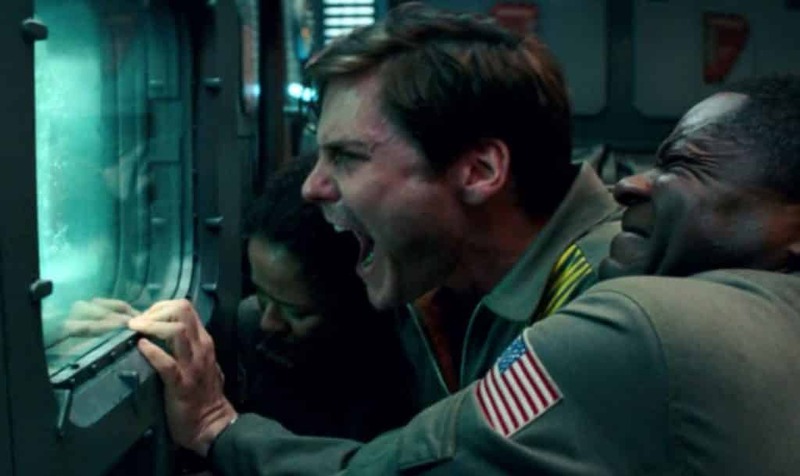 Critics Consensus: Brilliant casting is overshadowed by a muddled mix of genres and storylines that scratch more heads than sci-fi itches in The Cloverfield Paradox. Audiences hated this movie just as much as critics. Critics Consensus: Truth or Dare’s slick presentation isn’t enough to make this mediocre horror outing much more frightening than an average round of the real-life game. 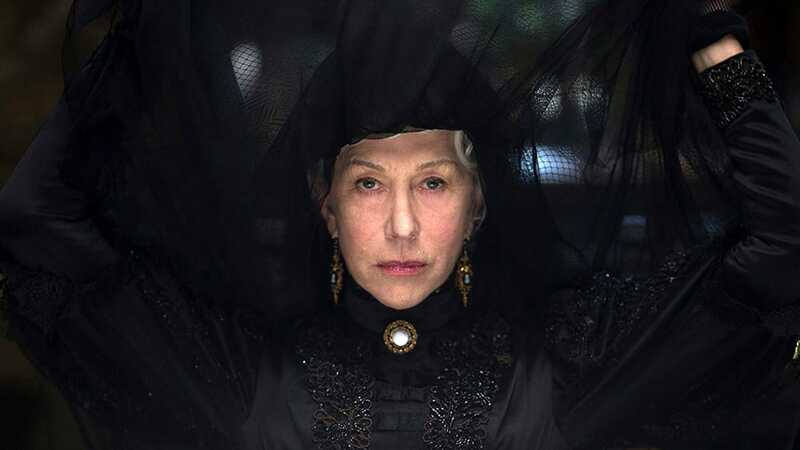 Critics Consensus: Like a grand staircase within the famous mansion that inspired it, Winchester appears poised to get a rise out of audiences, but ultimately leads nowhere. We weren’t lying when we said this movie would be #1 one on the list, though we may never know the original movie we nearly got – because Sony chopped it into pieces. 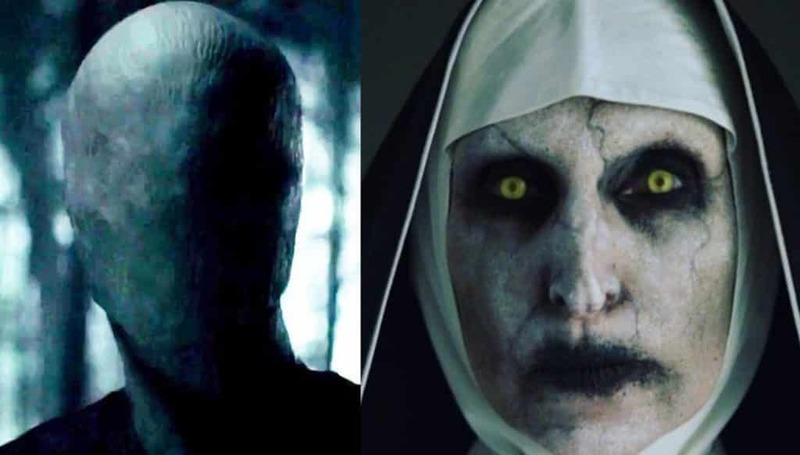 Critics Consensus: Slender Man might be thin, but he’s positively robust compared to the flimsy assortment of scares generated by the would-be chiller that bears his name. So there you have it. 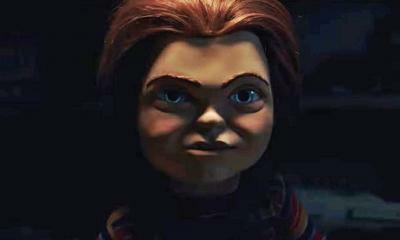 The 10 worst horror movies of 2018. 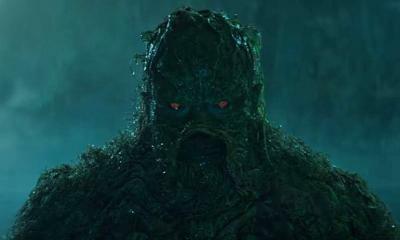 If this isn’t your thing and you’re looking for more quality, we also did a best of 2018 Horror movies list as well.